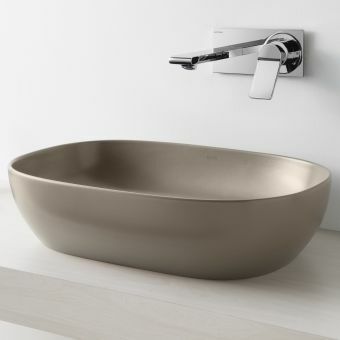 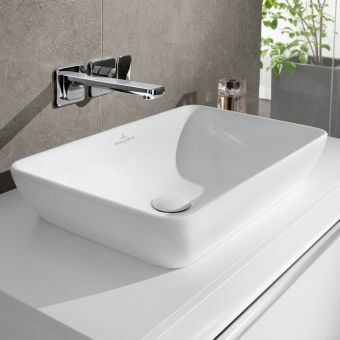 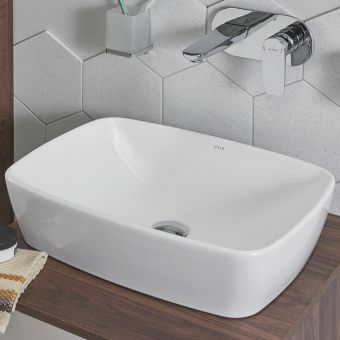 Bringing a sense of calm openness to the bathroom or washroom, the Serene basin from Bauhaus is a fine example of Italian design expertise. 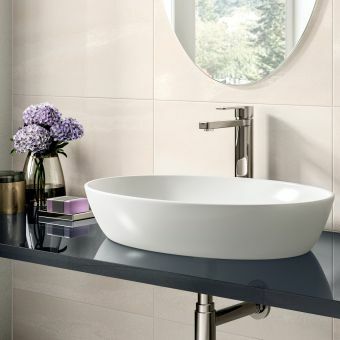 Slimline edges and an unfussy profile make it the perfect choice for inclusion in the contemporary space. 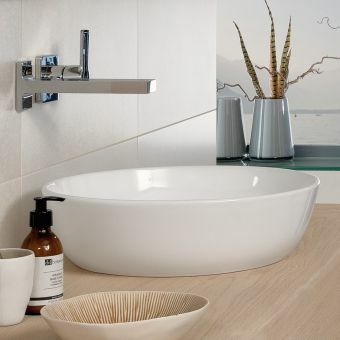 Rounded corners and a crisp appearance make this a delicate looking piece. 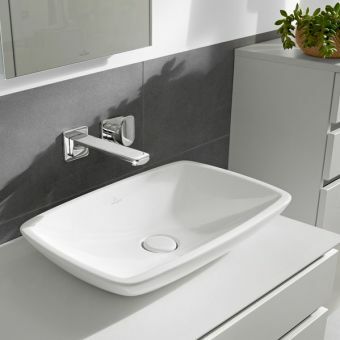 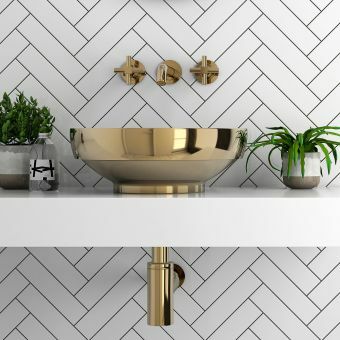 Supplied in white as standard, this piece can coordinate with any bathroom colour scheme. 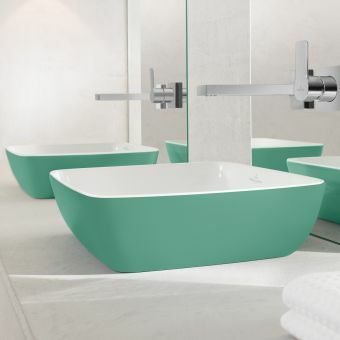 For an alternative approach with plenty of visual appeal, an exterior Platinum finish is available as an upgrade. 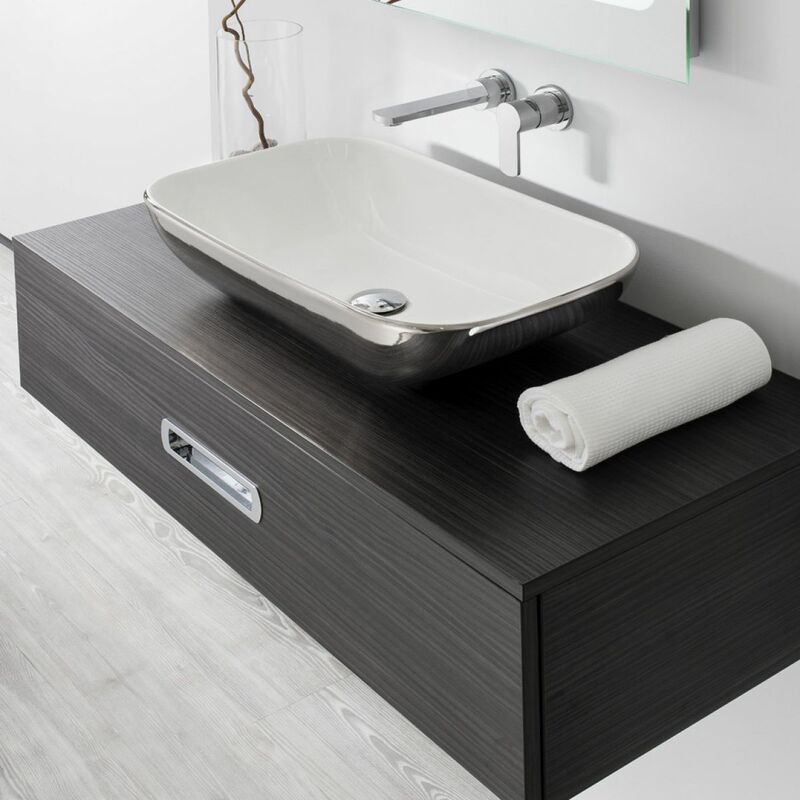 Designed for use as a countertop basin only, this unit has no overflow and requires an unslotted waste unit.